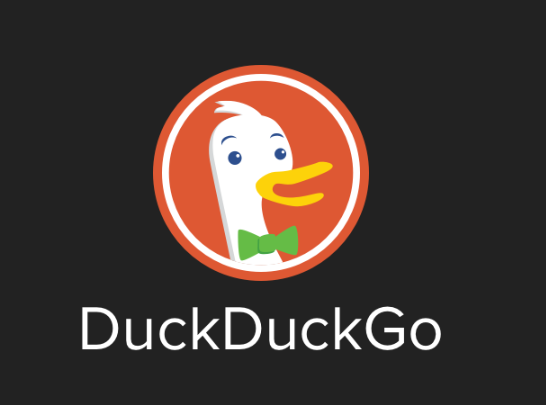 Why I use duckduck go browser? 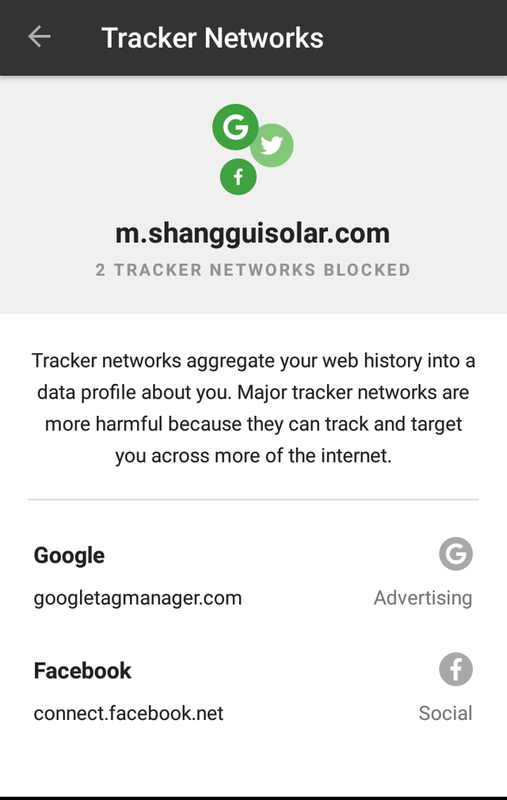 Facebook and google are tracking us all the time on the name of ads target but actually they re collecting our all information over internet, not only the the there are tons of tracker over internet which you can see the screenshoot at the end of this article. But there is way we can bypass the data collection project of google and facebook. 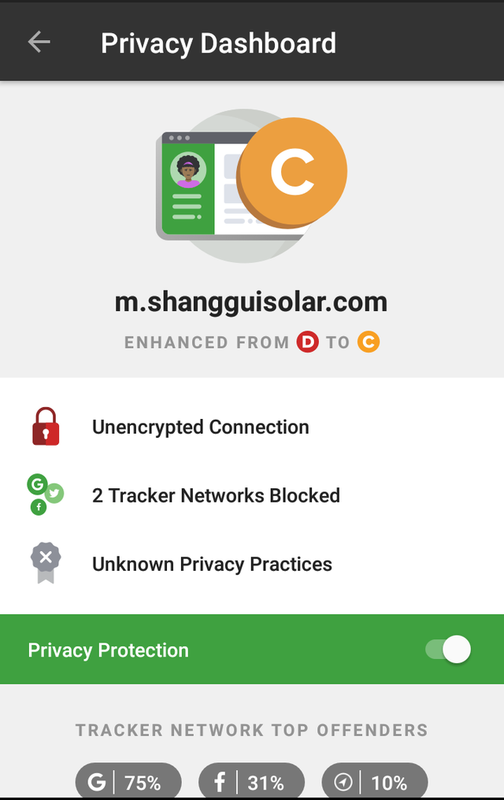 You can see clearly how and who is trying to track you by click on A button (sometime it shows different letters such as C,B) on the left side to as shown on screenshot. If you care about yourself, if you think that privacy is my right then start using duckduckgo browser and search engine. 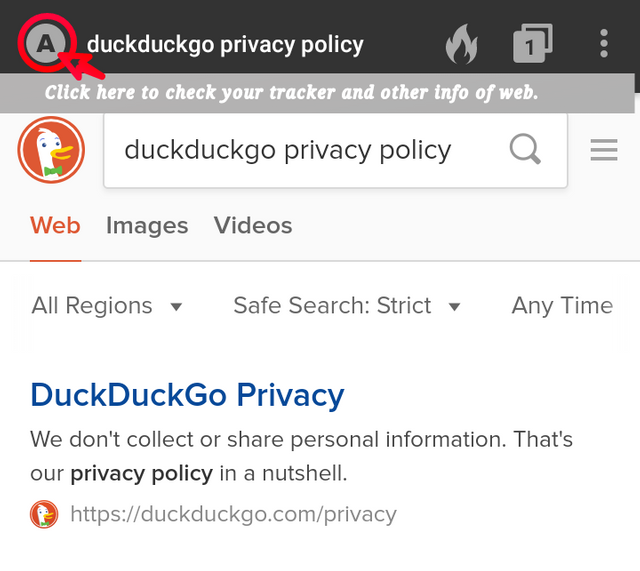 Duckduck go is for our privacy and security. I am an IT professional and I can honestly tell you that so few people even know this exists, that it is sad. I wish I had written this post because it is such an important piece of knowledge for people to have. I also worked for Google for 1 year. They are a marketing company. Most people if asked "What is Google?" - will answer, "they are a search engine (or site)". WRONG! They are data miners. They make billions off selling information about people to countless companies. They make their analytics pieces so easy to implement on people's web sites' so that they can be found in google searches that it is invisible to people who don't even use Google. The amount of information collected is staggering. Facebook has come under heavy fire lately because of the media. If someone could get close enough to Google to reveal what they've got to sell, it would blow your mind. They've even tricked people into logging into their browser so that they get your actually identity, along with tracking you on Google Maps to the point where there is a whole timeline of where you've been and for how long if you just look for it. They know what sites you visit on the web. I could go on and on. I just wrote what I knew and realized while browning internet and You can definitely write another good post about this, to aware people about data mining which matters for our privacy. And sad part is what ever google/facebook products are coming is actually "on the purpose of data collection", where android OS and google AI is huge huge deal. No worries at all, if I ever get around to writing about my total thoughts on the data mining, it would be pretty comprehensive. The demographics and companies that they buy/sell and even barter for information is just endless. Some of it happens without people even realizing they are agreeing to it. I have a friend who is a doctor who I helped set up her web site. The Google Analytics stuff is just a bundle available from GoDaddy, for example to amplify you likelihood of being found on Google near the top of searches. In the meantime, they don't really tell you that now all of her patients or people who visit her web site will plugged into a demographic that may have a certain kind of illness or disease or whatever the medical or mental condition may be. The fact that someone might be looking at a page for drug rehab centers could put them in a false profile that they could be a drug addict, for example where they'd receive targeted ads about getting help. Perhaps that person is only looking for another person or their child. Maybe the ads are still appropriate, but then those lists get sold to other companies, and before you know it, things get out of hand and you are labeled in some drug abuser database for possible employers to search from. I know this sort of thing is not exactly legal but it is not impossible and it is frightful to think about what sort of profiles are getting fixated about you that may not even be appropriate. Open a browser (like Firefox) to do the searching and have a different browser (like Google Chrome) to check your email and other internet activity. When you are done using the first browser to do your searching close it afterwards and leave the other browser up for your main internet activities. If you need to do another search open up the first browser for just this purpose. 2.) The MOST inefficient way. The other way is to disable all cookies on your browser and never log into your email accounts including Facebook while using your major search engines like Googles and Yahoo for searches. You also must NOT log into your email or Facebook account until you close the browser and reopen it again to check your email or logging into Facebook. Definitely, I also switched to Duck Duck Go. It loads fast, and you can clear all your browser history right from the main page! You can also use Goodgopher.com created by Mike Adams aka Health Ranger who is also on here on Steemit! Nice reading, thanks for your advice. Do you think that the issue that I described here would be somehow prevented using duckduckgo? Well done @musicfromsoul! You successfully guessed the match result. Do you like the SteemitBoard Corld Cup Contest? Vote for its witness and get one more award!